November 25, 1987 is a date that is infamous in our circle, a date that will forever remain etched in our minds, our thoughts, and in our history. Twenty five years ago today on November 25, 1987; our beloved brotherhood saw the light on the campus of Texas Tech University in Lubbock, TX. Seven men of vision gathered with a purpose in mind: that of creating a support group for Latino men and other men of color at a predominantly white institution where they felt their needs and those of their community were not being met by traditional fraternities and organizations. The Men of Vision wanted ODPhi to be the organization that provided ANY man, a diverse fraternal experience coinciding with a higher education. And so it was. Their journey was completed when ODPhi became an official student organization at Texas Tech and a legend was born. Brothers around the nation commemorated the founding of the brotherhood that has played such a vital and important part in their lives. The twitter and Facebook feeds were overloaded with #ODPHI25 mentions and excitement due to the brotherhood’s silver anniversary. In hindsight, Omega Delta Phi has become a powerful driving force in the lives of all men who have been activated into the brotherhood. Our seven founders are content in knowing that ODPhi has grown to become what they expected and so much more. From Alpha Chapter to Wayne State Colony, ODPhi continues to be the family away from home, the vital support group that many of our members seek out and so desperately need when they enter college. 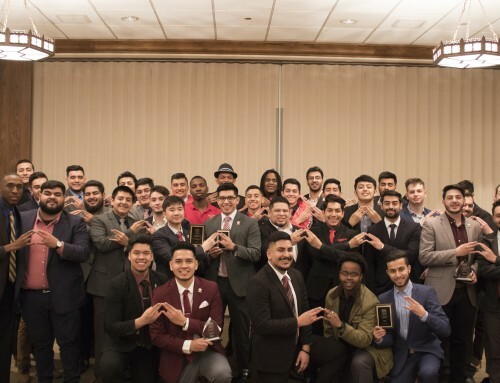 Brothers from around the nation commemorated the founding of the brotherhood and spoke about what the brotherhood means to them as well as what it feels to reach ODPhi’s Silver Anniversary. “Listening to our founders tell the story of how our brotherhood came about and why, hearing from them, it really was a surreal moment, a moment that moved me to no end” said Rito Herrera, Delta Chapter, Fall 2011. “25 years is not anywhere near comparable to 100 years or even 50 but to all of us who have been involved from day one as a prospective member, it means the world. 25 years don’t come easy, if we weren’t doing things right, we wouldn’t have made it to this day” said Jonatan Escobar, activated at Delta Chapter in Spring 2011. “ODPhi has provided me with memorable fraternal experience, while helping me to become a leader in the ASU community. ODPhi gave me a family outside of my blood family. As we celebrate 25 years, I am only honored to have lived by the sacraments of Unity, Honesty, Integrity, and Leadership. I will forever cherish all the brothers I came across in the past six years. Deltas up to all my brothers across the nation” shared Rogelio Ruiz, initiated in Fall 2006 at Arizona State University’s Epsilon Chapter. Luis Arriaga, brother from the Alpha Gamma Chapter at UT Pan American in Fall 2011 said that the brotherhood has affected him in every aspect in life, in the good times and in the hard times. He said that the brotherhood, to this day, continues to surprise him. “Brotherhood is a sense of responsibility to look after each other, especially the younger brothers. I had my first taste of business success in the fraternity; it set me on a course and gave me confidence throughout my life” said Clint Beauchamp, a Spring 93 initiate of the Alpha Chapter. “This brotherhood is having that support, having someone you can rely on throughout the process of life and in all future endeavors. 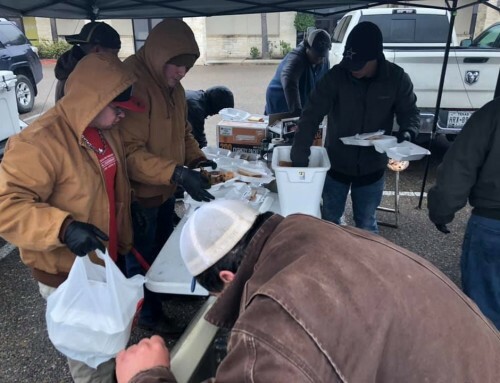 It is a cross between family, friends, and leaders and our sacraments are great characteristics of what brotherhood actually means” said Rey Munoz, Spring 11 from Alpha Mu Chapter at Texas A&M- Kingsville. 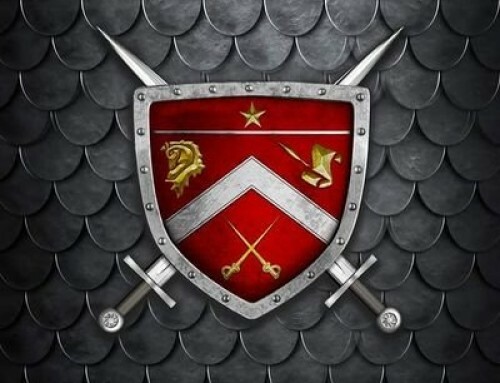 “Omega Delta Phi is more than a brotherhood; it is a way of life. I will forever be in debt to this organization for all the opportunities and blessings it has brought into my life” said Adam Williams, Fall 2009 initiate of the Alpha Lambda Chapter at Stephen F Austin State University. “I am grateful to be a part of this brotherhood and being able to celebrate our 25th Anniversary. It was through this fraternity that I met my wife, traveled to places I never thought possible and it has afforded me an extended family for life all over the world” said Richard “from Delta” Villarreal, a Fall 2000 initiate of Delta Chapter at Texas A&M University. Brother Larry Gaines, founder of the Beta Beta Chapter at California State University- Dominguez Hills, said that the brotherhood is a family to him and that establishing ODPhi at his university has been a great accomplishment. He said that seeing the brotherhood impact the lives of the brothers who cross over is eye opening. “The brotherhood has changed my life indefinitely for the better. I’ve made so many life-long relationships because of ODPhi and for that, I am forever grateful” said Ruben Espinoza, Fall 2009 initiate of University of Texas’ Chi Chapter. Brother Victor Duron, Spring 2009 initiate of Omicron Chapter, said that being in this fraternity has kept him going through the years academically and in his personal life. The brotherhood has given him motivation to keep pursuing his goals. He stated “these men have become my family whenever anything goes good or bad. It is a blessing and an honor to be able to say that I am a brother on this special day”. “ODPhi has been more than a fraternity to me. It has been a family that has helped me grow as an individual. I credit the fraternity for molding me into a man who understands the importance of service and how it changes the world” expressed Juan Cardenas, activated into California State University Monterrey Bay’s Alpha Kappa Chapter in Spring of 2010. 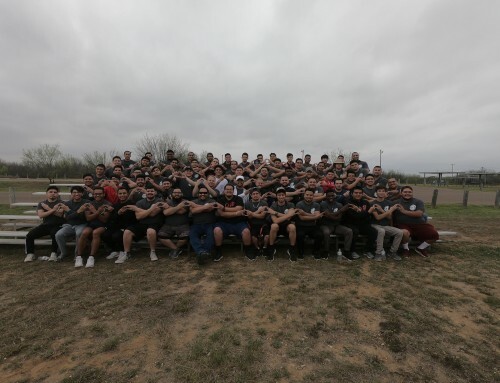 Eric Aceves, activated in Fall 2010 at the Sigma Chapter at Southern Methodist University said that the brotherhood was instrumental in helping him adjust after his transfer from Chicago to Dallas. He notes that ODPhi was a true support group which helped him mentally and emotionally as he was struggling with the relocation and his academics. “Being a part of ODPhi is being part of an undying devotion to service; a service to ourselves, the brotherhood, and most importantly our community. Moving forward to another 25 years and beyond and continuing to make our founders proud each and every day” said AY Chapter, University of Florida founder Harold Sanchez. It is said that our letters do not and will never define the man wearing them but rather that it is the man wearing them, in his actions, which will forever define our letters, our legacy, and our contributions to our communities, our society. The brotherhood has provided brothers with the instruments and resources necessary to become a true Man of Vision. The brotherhood has afforded us many opportunities that we might have, otherwise, never have had. It is our responsibility as brothers to uphold our principles, to make sure that we live and breathe our purpose for existing and never falter in exuding Unity, Honesty, Integrity, and Leadership in all that we do. The hard work never ends and our oath of brotherhood to ourselves, our chapters, our founders and the legacy that they have forged is eternal. The vision became reality one Wednesday in November at Texas Tech University and it has grown to something the national founders never could have imagined. We are forever indebted to them for creating a brotherhood that has transpired and impacted all of us in ways that many of us can’t even put into words. 25 years of brotherhood, excellence, and service and outreach. It is said easier than done but every ODPhi chapter or colony has paved the way for this milestone to come to fruition. Whether it meant waking up early on the weekend to help serve our communities or by excelling academically or strolling at a social and representing the brotherhood in a positive light, brothers all over the nation have planted their seed and added on to the foundation our founders laid. Because it doesn’t stop at 25, or 50, or 100. 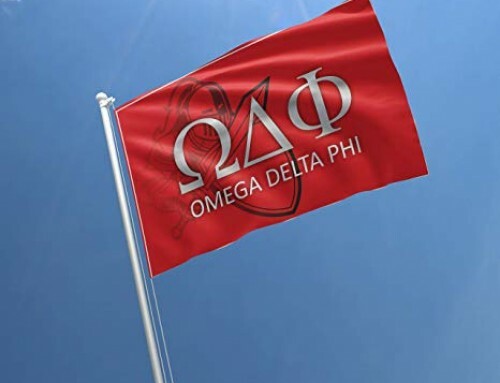 ODPhi will carry on as long as our communities remain in need, as long as a guy finds himself lost and unguided at a college campus and as long as the Spirit of the Knight burns deep within. And that light, that fire, that passion, that BROTHERHOOD; it is eternal. Happy 25th Founders Day to all of our brothers and a special thank you to all the people who have expressed their love, support, and shared in celebrating this milestone with us.